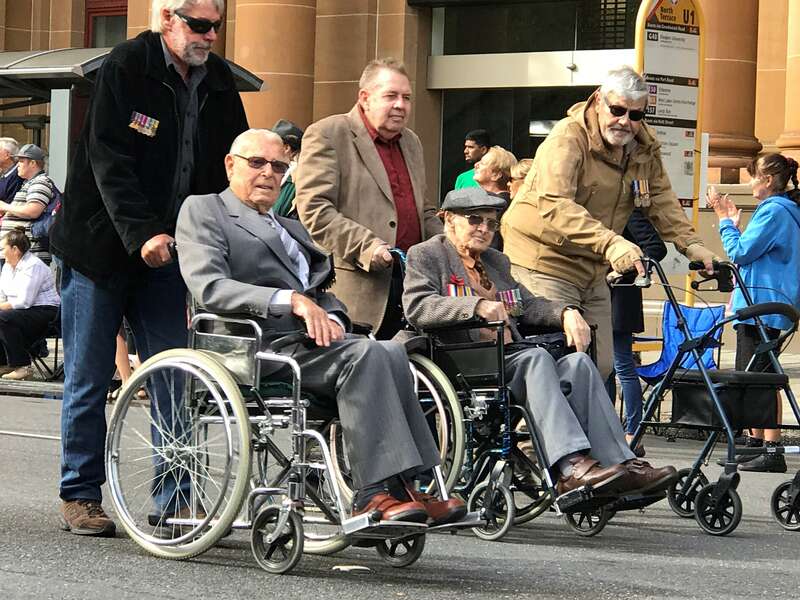 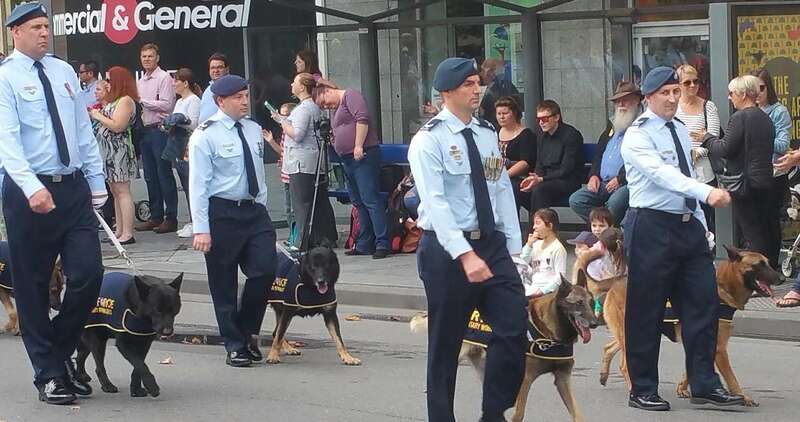 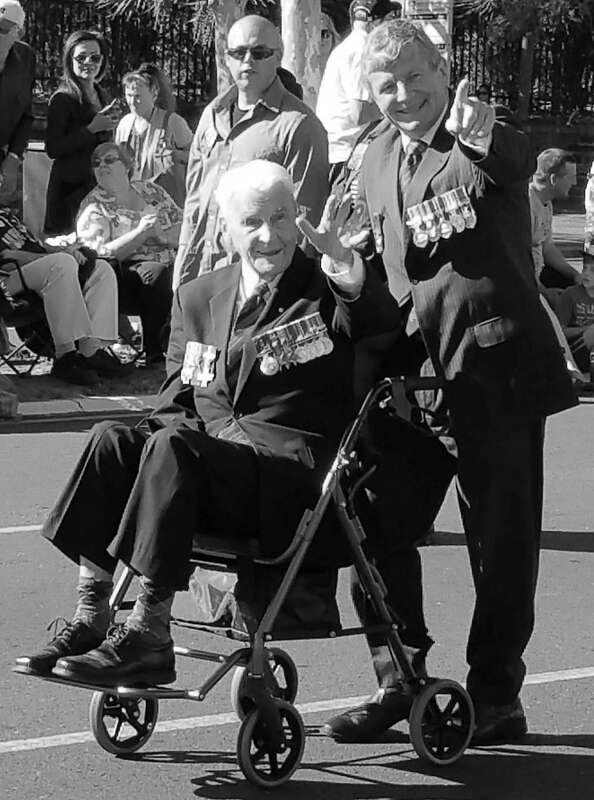 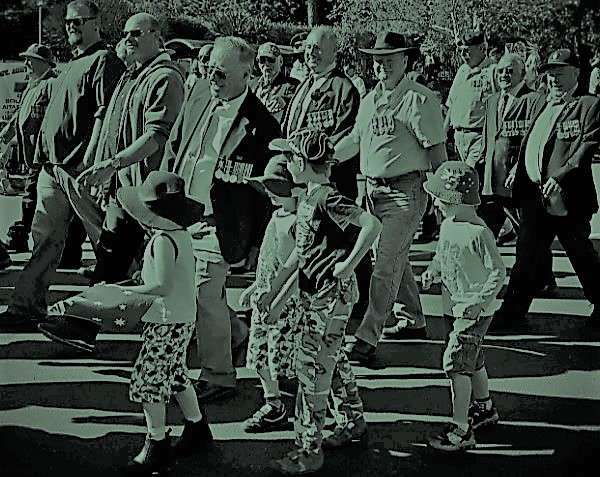 RSL SA/NT is responsible for the delivery of ANZAC Day activities in the city in partnership with the South Australian Government and and the City of Adelaide. 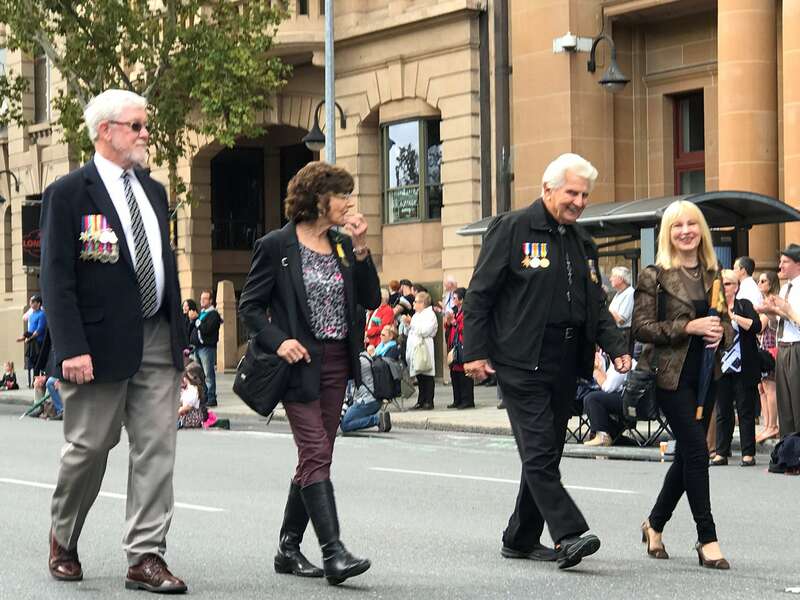 Thousands attended Anzac Day services across Adelaide, remembering the landing of Australian and New Zealand troops at Gallipoli in 1915. 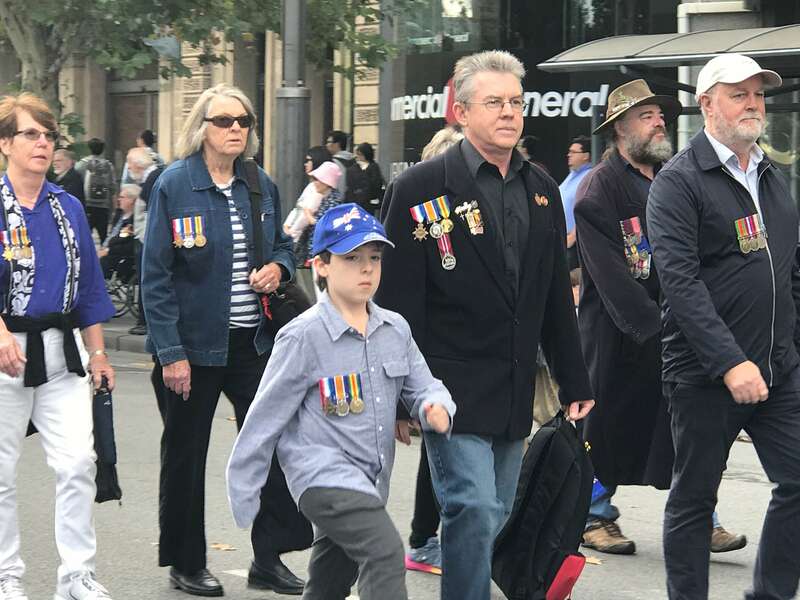 On the 25th of April people from all over Adelaide remember and honor Australian soldiers who fought (and those still fighting today) for Australia. 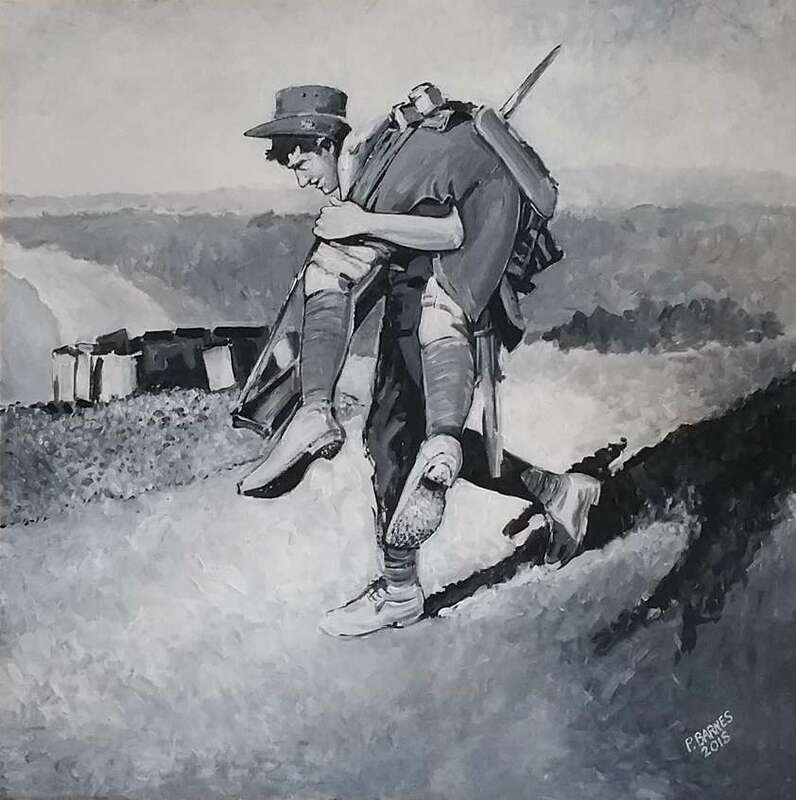 The photographs and painting on this website are by Peter Barnes.